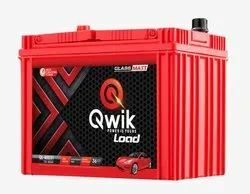 We are leading Manufacturer of Automotive Battery. We know that your car is your pride and joy. And you ensure that only best and trusted battery goes in there. We ensure that we only supply the best and quality four wheeler batteries. We ensure you that you only shop for 100% genuine product. Just select your car’s make, model and location and we will show you list of batteries you want for your bike. 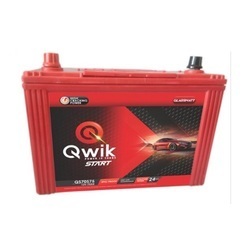 Qwik Power Solutions supplies only 100% genuine motorcycle battery. Our battery comes with 36months warranty with exchange policy.